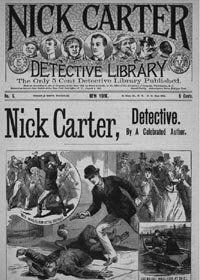 An apparently un-traceable murder, committed with a double-barreled derringer, obsolete in design but deadly in efficiency... 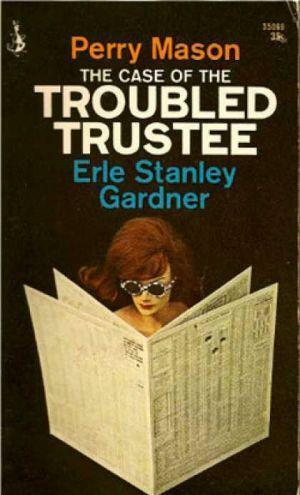 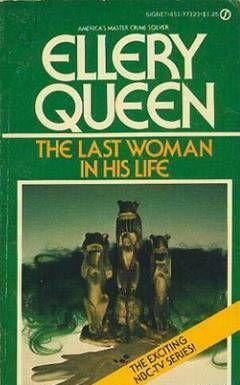 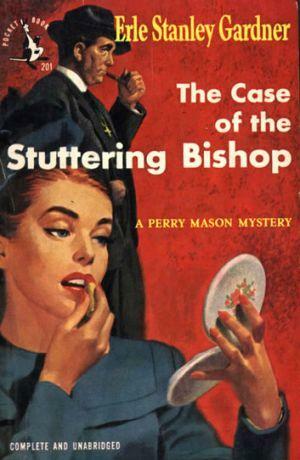 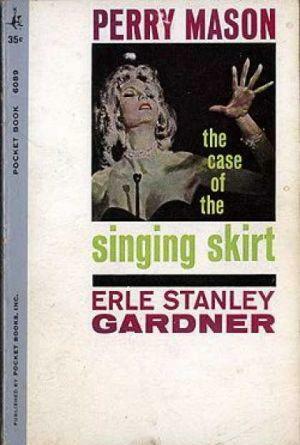 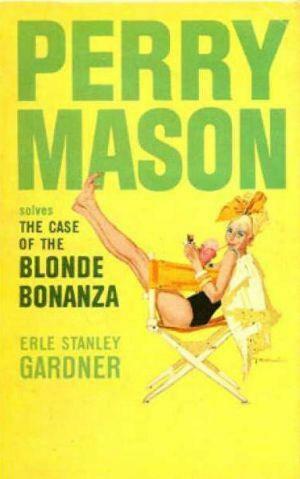 These, and some other bizarre details, which we won’t reveal, plunge Perry Mason and Della Street up to their necks in one of the most exciting mysteries that Erie Stanley Gardner has ever written! 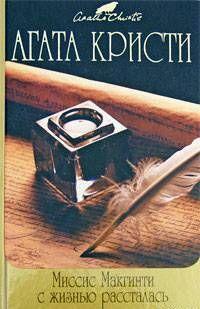 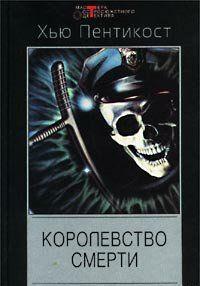 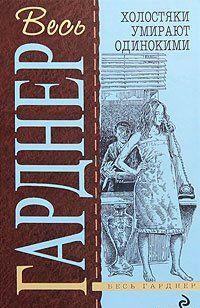 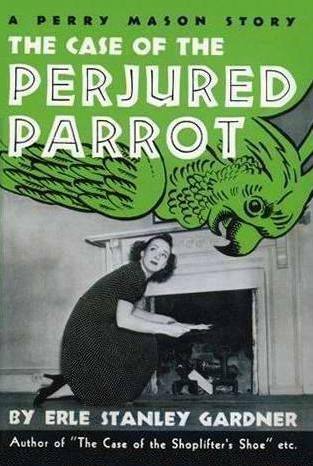 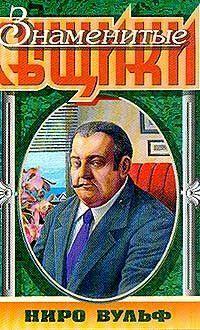 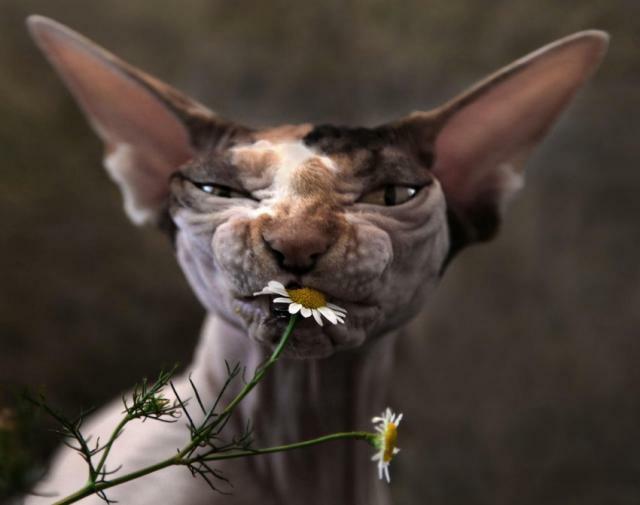 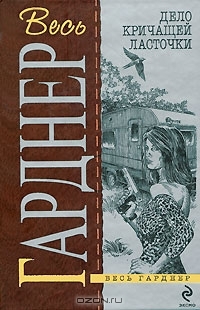 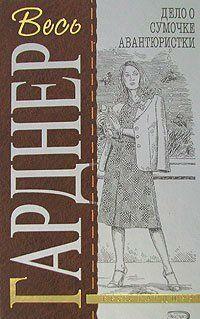 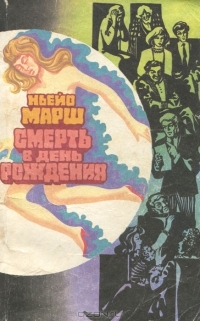 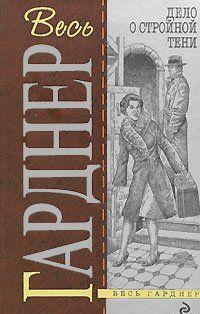 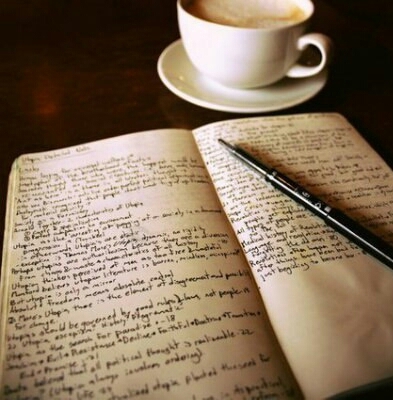 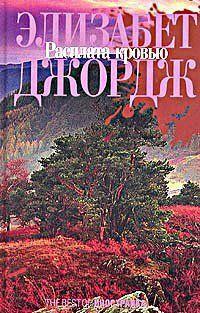 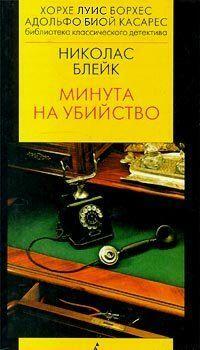 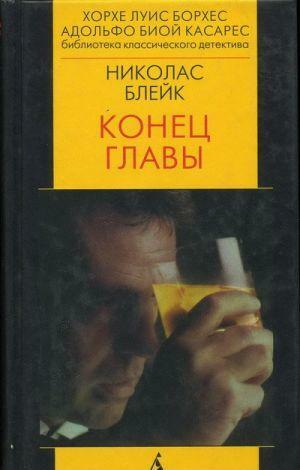 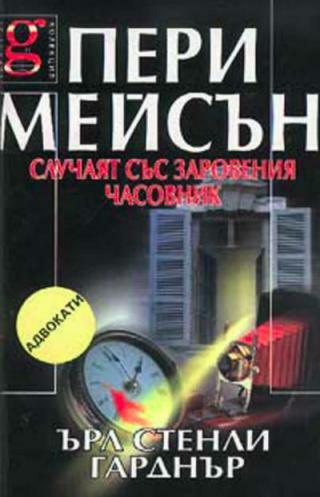 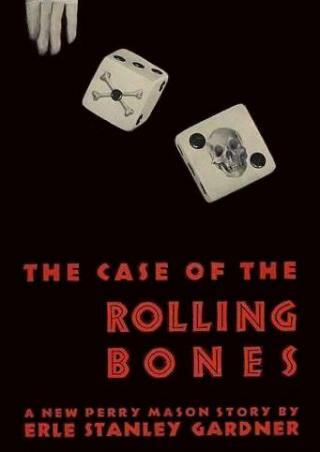 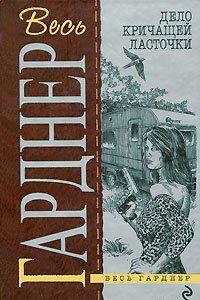 Комментарии к книге "The Case of the Perjured Parrot"